The Occupy Mars Learning Adventure Teams from Australia and the USA are getting ready to collaborate with Dr. Angelo Barbosa of the country of Cabo Verde and the the Pedrio Pires High School. This is part of an international STEAM++ team for the advancement of science and technology as it relates to the “Occupy Mars Learning Adventures 2017-2018 Fellowship Programs. In July 2015, the Ponta Verde Secondary School, on the island of Fogo, was named after the patron of the IPP. 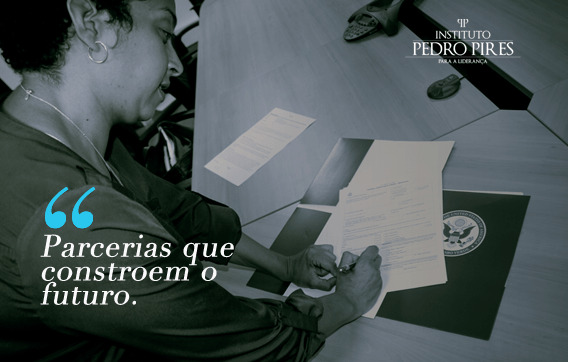 The Pedro Pires Institute embraced this honor as an opportunity to promote common values ​​such as ethics, merit, excellence and commitment to serve the community that saw it born. IPP believes that the Schools are agents of transformation of the communities in which they are inserted and should, therefore, contribute to their development, making the community aware of its human and natural potential and creating opportunities for growth. It is in this perspective – of having a school that serves as a factor of inclusion and of community development – that the IPP and its patron have idealized the creation of the Science and Innovation nucleus of the Secondary School Pedro Verona Pires. This project proposes, for example, the use of robots as an incentive to the learning of Computer Programming, Mathematics, Physics, Geology, among other exact sciences. On the other hand, it proposes the use of interactive methodologies for the teaching of evidence-based argumentation and techniques of debate, in order to develop logical and methodical reasoning. It is intended – through extra-curricular activities – to introduce new fields of knowledge, important for individual and collective development, complementing the existing curriculum in the education system. For the materialization of this project, the IPP counts from now with the support of the United States Embassy, ​​which has been an important partner and friend.The cooperation protocol was signed yesterday, March 30, in Praia, by the IPP Executive Director, Indira Pires. Previous Post What is Space Shuttle X?